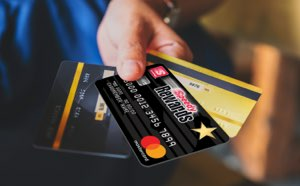 Speedway promises to provide prices to be as accurate as possible. Prices are updated seven (7) days a week, approximately every 30 minutes. Prices listed are current prices since the previous download; however, the prices shown are not guaranteed. Store prices may vary between downloads and may vary at the store from the prices listed here. All sales will be made at the current posted street price at each store at the time of purchase. If you should have any questions regarding these prices or other questions on our locations, please call 1-800-643-1948 or visit our customer service page. Always Get the Lowest Gas Price of the Day, Guaranteed. 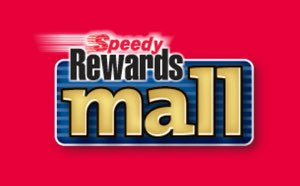 The Speedy Rewards Gas Price Guarantee program guarantees that Registered Speedy Rewards members who use their card when purchasing fuel will get the lowest price of the day (until midnight) for that fuel grade at that store. 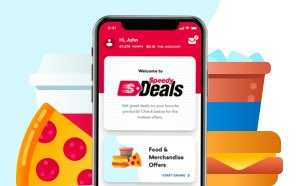 If we raise prices, the lower Speedy Rewards Gas Price Guarantee price will display in red numbers on the store list on Speedway.com. Simply use your card at the pump and you will get the lower price! You pay less when you use cash.